In the mood to lose weight? Our infrared sauna promote’s weight loss by detoxifying the body and burning calories while you relax in total comfort. Infrared saunas induce a deep sweat to make the heart pump faster, which in turn increases blood flow, lowers blood pressure and helps circulation. Scientific evidence shows the infrared sauna benefits using a Sunlighten infrared sauna a couple times a week lowers blood pressure. As part of a sauna skin therapy program, Infrared saunas help restore skin to a youthful appearance. Our sauna is designed so that the skin on your entire body – from face to feet – will benefit from a sauna therapy session. 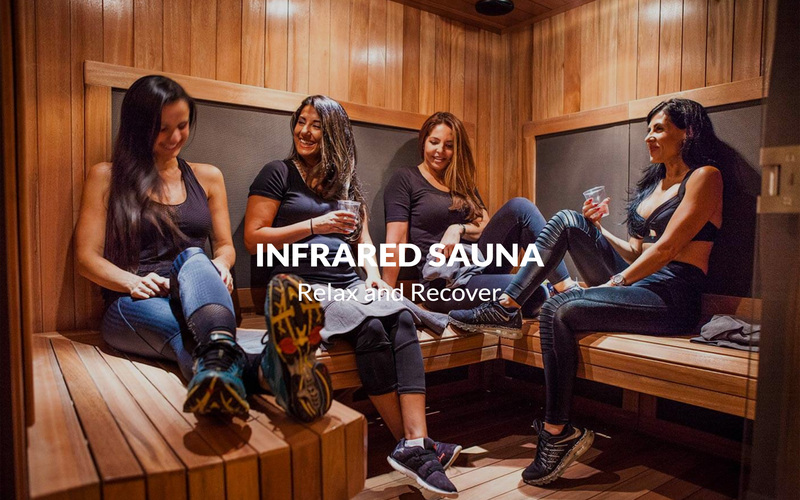 Stay healthy with the natural preventive properties of Infrared Sauna exclusive near, mid, and far infrared heat therapy technology, which aid in cell health, muscle recovery and overall immunity defense.